I don’t often do Tweet tastings, but recently I not only did, but subsequently deleted my tasting notes for the whisky in question before I could save them for posterity. With 24 days of drams to fill, it seems that I now have an excuse to have another taste. So, for day #11 of my advent calendar – Paul John Bold. 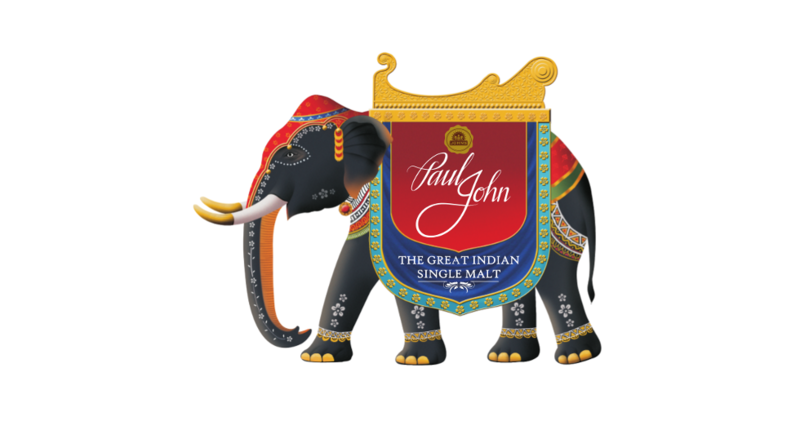 Paul John are a relative newcomer on the international whisky scene, although as the second Indian single malt maker on the general market, their corner isn’t all that full. Back in India they are (or at least were when I wrote about them at work a while back) number three in the spirits business, but their single malts only landed in early 2013. They launched with Brilliance – unpeated – and Edited – a mix of peated and unpeated spirit – and the promise of a future release that would be just their smoky whisky. It’s taken a couple of years, but it’s here – Bold. Bold is made using Indian barley, with Scottish peat thrown into the mix to provide the smoky dimension. 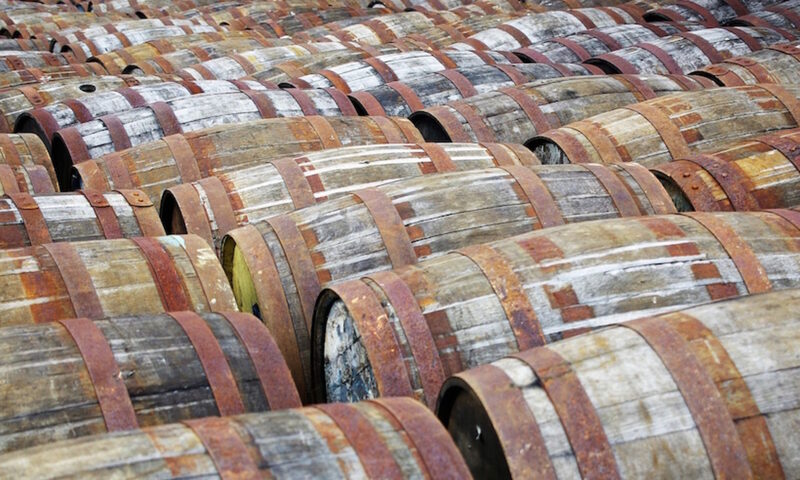 They peat to around 20-25ppm – some randomness being thrown into the mix due to peated malt not being something that local maltsters are used to making – but as yet, other than in a couple of single casks, we’ve not had a chance to try their take on whisky completely made with peated Indian barley. Unfortunately, it’s not got as far as the shops yet, despite the Tweet tasting being back in October, but it should be appearing soon. #PaulJohnWhisky Nose: Honeysuckle, porridge (with brown sugar), Cinnamon Grahams, fresh bandages and sweet earthiness – chocolate soil? #PaulJohnWhisky It's got some almost Japanese-style sweet gluey notes on the nose – almost but not quite fruity. A sign of a misspent youth? Nose: Concentrated sweetness – and a bit of fruity vinegar shrub that dies away quickly – with vanilla sauce, toffee, candied lemons, model glue and floral syrup. It’s also grainy, with swirls of melting white sugar stirred into hot porridge. The sweetness calms down, either as my nose gets desensitised or it actually blows off, to reveal a combination of white chocolate and charcoal. Some leathery notes and wood smoke sit underneath, as well as stewed rhubarb and gooseberry. Palate: Very sweet, with a strangely minty taste – virulently green mint choc chip ice cream? The sweetness doesn’t die down, and with the mint comes boiled sweets and peppery spice. There is some char hiding at the back, along with some leafy greenness. Finish: Earthy, with soft smoke and lingering mint chocolate. This second try was very different to my first. This time, while the nose was similar, the flavour was very different. I suspect it’s a couple of months in an open sample with a loose cap rather than just my tastebuds, but instead of the unexpressive palate I found during the Tweet tasting, there’s a lot more going on. The confected sweetness is still there, but the mintiness was unexpected and the intensity has grown enough to cover the youthful notes I remember from the first time around. There’s still not that much smoke, but it’s definitely interesting. I’m not sure if I’m a fan, but will definitely be looking to try the whisky from a production bottle when it finally hits the market to see what the finished product is like. Dave Worthington liked this on Facebook.